The Swift Dzire is a household name in India. Everyone knows it and everyone wants it. And that has made the Swift Dzire one of highest selling cars in India. 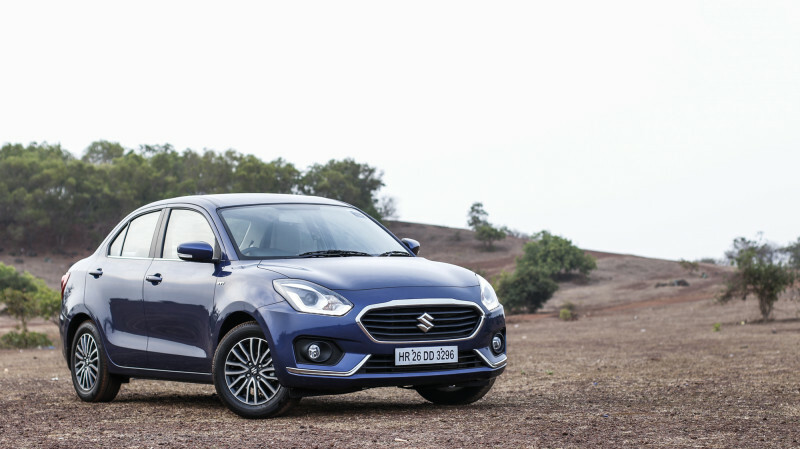 The brand recall of this vehicle is so strong that Maruti decided to drop the 'Swift' moniker for its successor and give it its own identity - the Dzire. 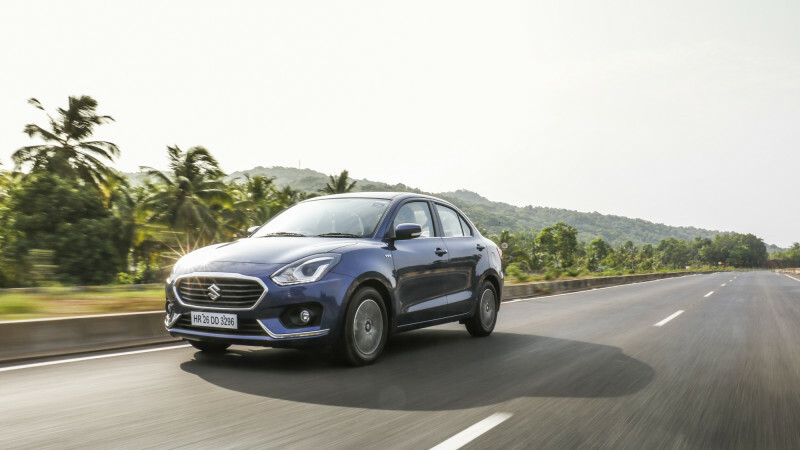 The 2017 Dzire has improved in all sense, thanks to its new Heartect platform. 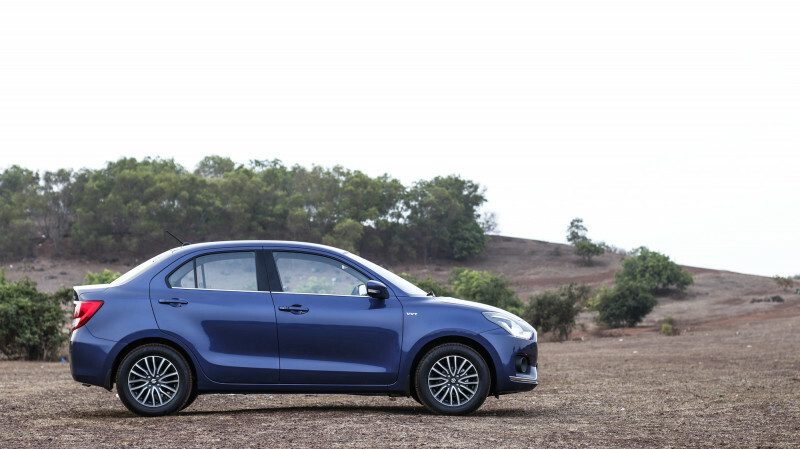 It is the same platform that the Baleno and the upcoming Swift are built on. This chassis has helped the Dzire lose some kerb weight. And that's a good thing for a market that is obsessed with the million dollar question - 'Kitna deti hai?’. 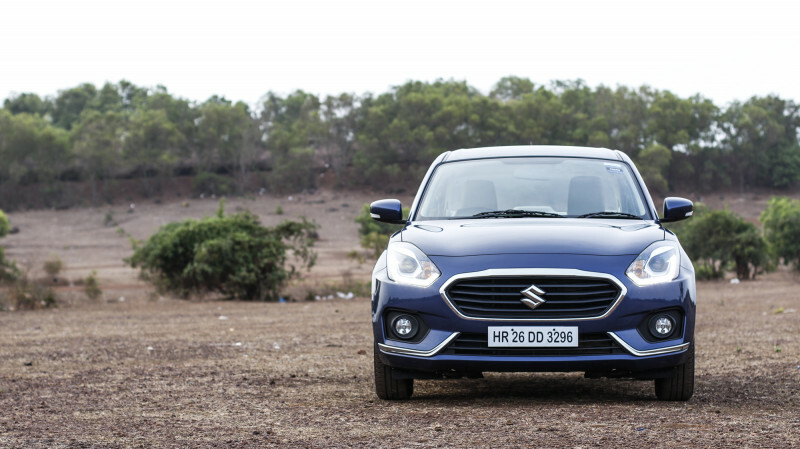 The 2017 Dzire looks more grown up, is wider and has the ability to give its rivals run for their money. In fact, it looks like Maruti Suzuki did plenty of market research for this vehicle. Because now, there's AMT options for both, petrol and diesel and they can be opted for with the top-end variants too. 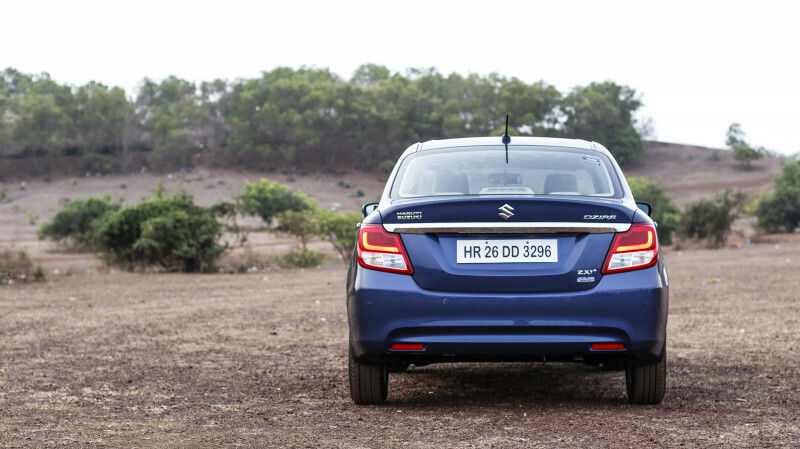 We spent 2 days with the new Dzire in Goa to find out if Maruti Suzuki has a winner under its sleeves, again. While the styling is from the Swift hatchback, a lot of effort has been put to make the Dzire look like a proper sedan. The fascia and the presence of a large blacked-out grille gives a very unique character. The thin chrome strip around the grille add to the overall appeal. The swept-back headlamp unit which houses the projector headlamp looks premium. The bumper too, is nicely shaped and sports large air intakes. Even though it's a small inclusion, but having L-shaped chrome strips around the fog lamps does enhance the overall look. Step into the new Dzire and a brand new experience awaits you. Why brand new? 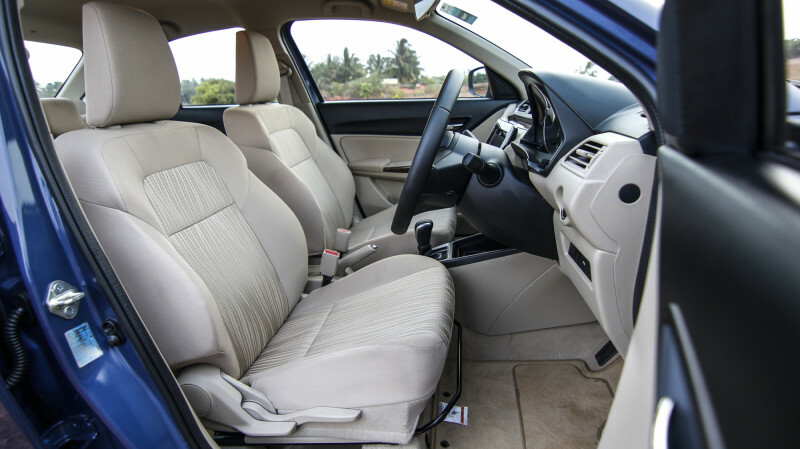 That's because Maruti has tinkered a lot with the interiors to offer maximum pleasure, comfort and space. The overall layout is pleasant, and is more driver focused. The combination of black and beige in the interiors gives a better sense of space. The steering wheel is new and gets flat bottom with faux wood. The cluster feels good to look at, and the appropriate fonts have been used to make reading quite friendly. The most important design change for this Dzire is the driver-centric center console. It is slightly tilted towards the driver (like Volvos) so that operating the controls doesn't require much focus. The large infotainment system screen, however, doesn't look in sync with the dashboard design. The quality of plastics used on the dashboard isn't really premium. It is of the same quality as seen on the outgoing model. But at some places, like the side doors, the plastics feel nice. 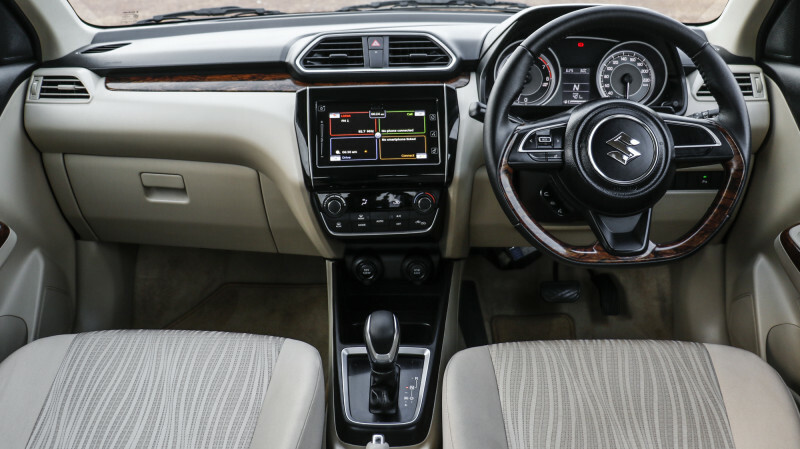 Maruti has used generous amount of faux wood on the dashboard and on the front doors. Because of its matte finish, the wood doesn't feel cheap and does improve the overall look and feel. The seats are quite comfortable and supportive. The cushioning is spot on, too. Due to the extra width, there's more than enough shoulder room in the front seats, even for two six footers. The front passenger seat benefits from an interesting dashboard design. 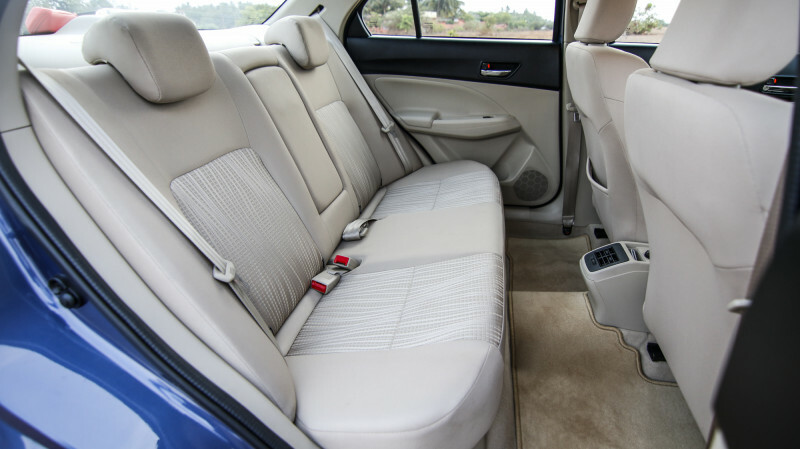 The pushed-back design has helped Maruti get more leg and knee room. But that has also compromised the size of the glove box which is now smaller. The wheelbase has been increased to 2450mm and that means more leg room at the rear. This also means that even with a six footer in the driving seat, there's enough space for another tall person behind. The headroom is acceptable for a regular sized passenger. However, tall people are bound to get little uncomfortable. For the first time, the Dzire gets AC vents with individual adjusters at the rear. Above this unit, there's a 12V power socket and a smartphone holder. 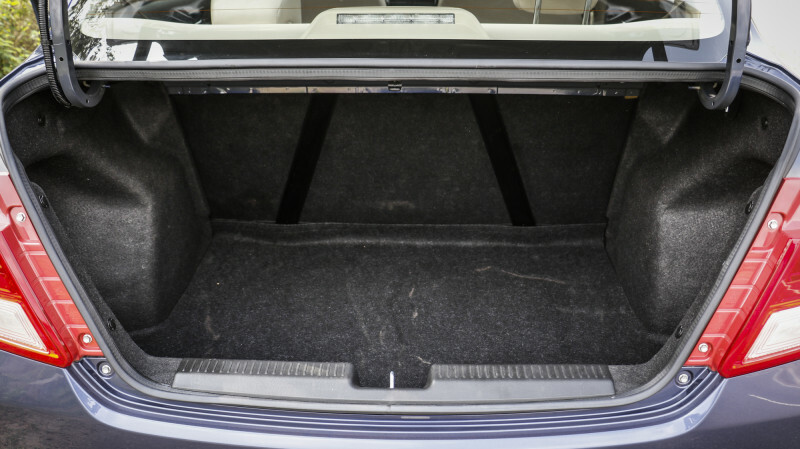 In terms of practicality, the boot space is now larger at 378 litres but gets a high loading lip. There's also six cup holders and four bottle holders inside the car which is really good for a car this size. Under the hood, the new 2017 Dzire continues to get the 1.2-litre four-cylinder petrol motor and the proven 1.3-litre four-cylinder diesel engine. The former churns out 82bhp and 113Nm of peak torque and the latter generates 74bhp and 190Nm of maximum torque. 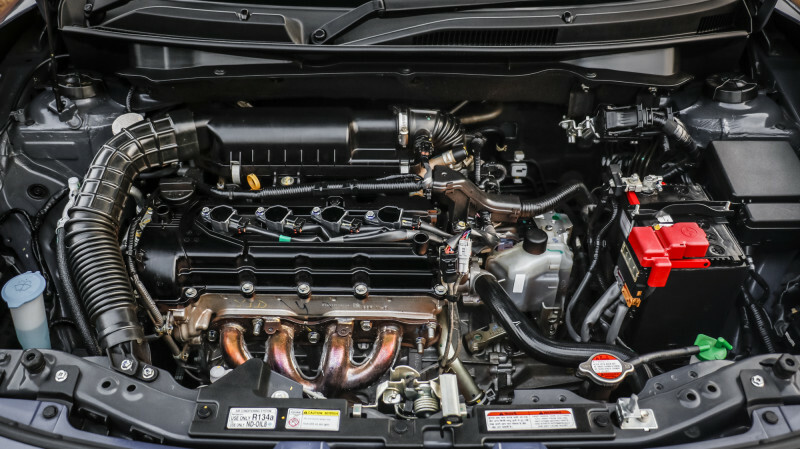 The Gurgaon-based manufacturer is offering these engines with a five-speed manual and automated manual transmission options. We spent driving the petrol version which turned out to be really good. The petrol motor is refined and incredibly silent at idle. 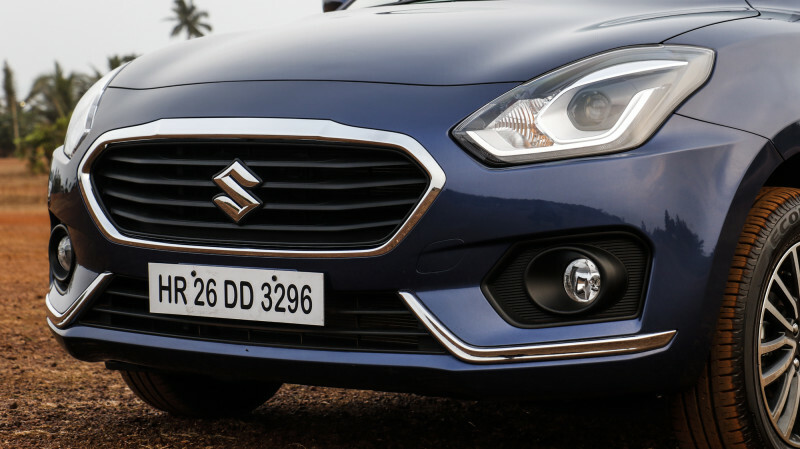 Hit the throttle and the Dzire shows eagerness to get in motion. The vehicle pulls as low as 1100rpm and builds power up in a linear fashion all the way till 3000rpm. After that, the power delivery is almost flat till 4000rpm. Post 4000rpm, the revs start to build up and the sporty sound from the motor is nice to hear. The vehicle pulls all the way till 6500rpm before asking for a gear change. 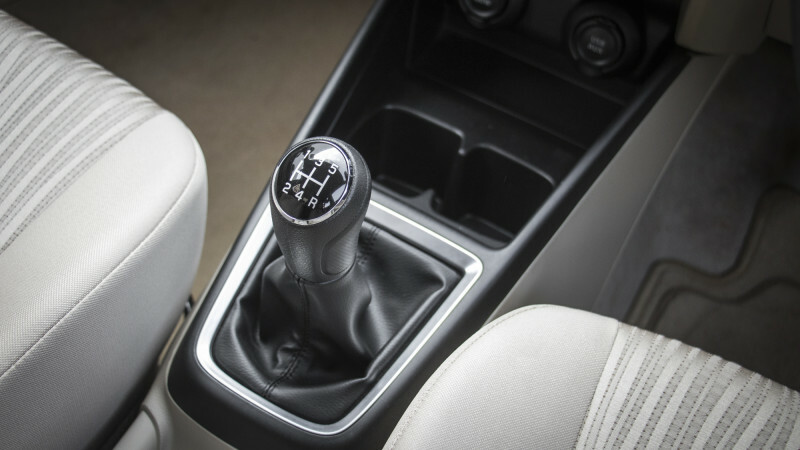 The five-speed manual gearbox offers precise and smooth shifts. The short throws and the light clutch makes the overall experience pleasurable. The AMT setup works well with this motor too. Other than the head nod while changing gears, there are no other issues. The shifts take a little time, but that's the nature of AMT. For spirited driving, there's also manual modes. The ride quality is on the softer side and the setup soaks up all the bumps and undulations brilliantly. However, at low speeds, there's a noticeable stiffness. Straight-line stability is brilliant, thanks to longer wheelbase, and that gives an opportunity to stay in triple digit speeds. The steering wheel is light, which is a boon for the city use. But there's a bit of vagueness at high speeds which plays a spoilsport. Obviously, the new Dzire is not supposed to behave like a hot hatch, but a bit of connection with the road would have been appreciated.